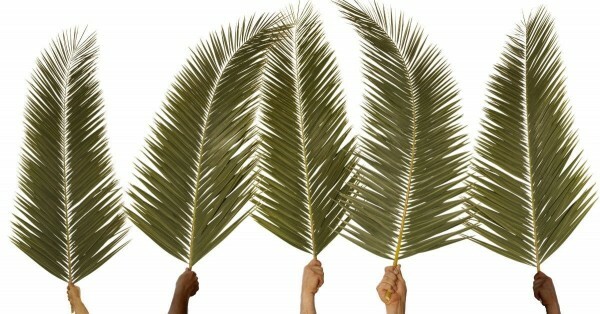 What was Palm Sunday all about? Was it really a joyous moment for Jesus? Why would the rocks cry out even if the people didn't? Because this was the Day that was prophesied long ago- and when God says there will be singing, well even if the people don't sing, the rocks will. Join us as we talk about this important day!